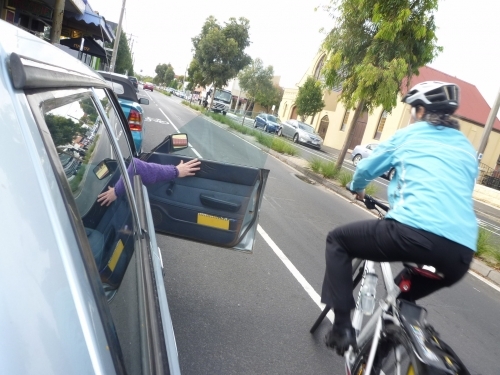 Guest Post: Mind those doors! 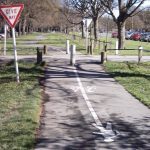 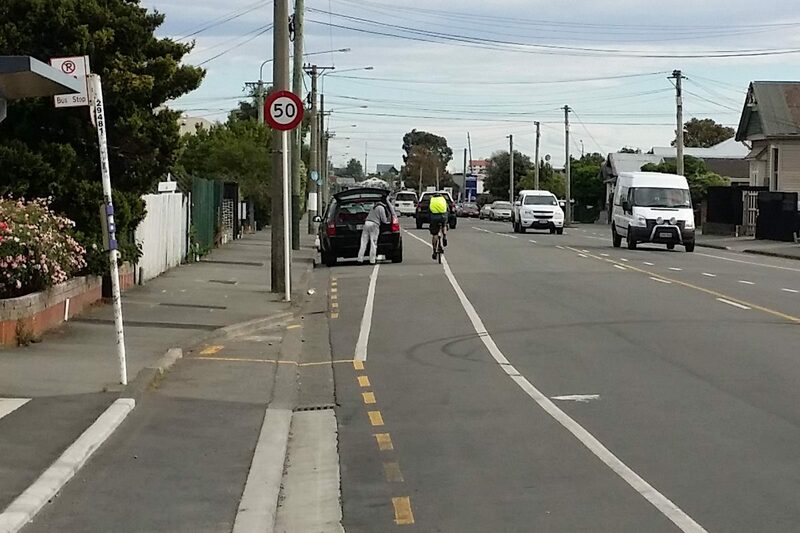 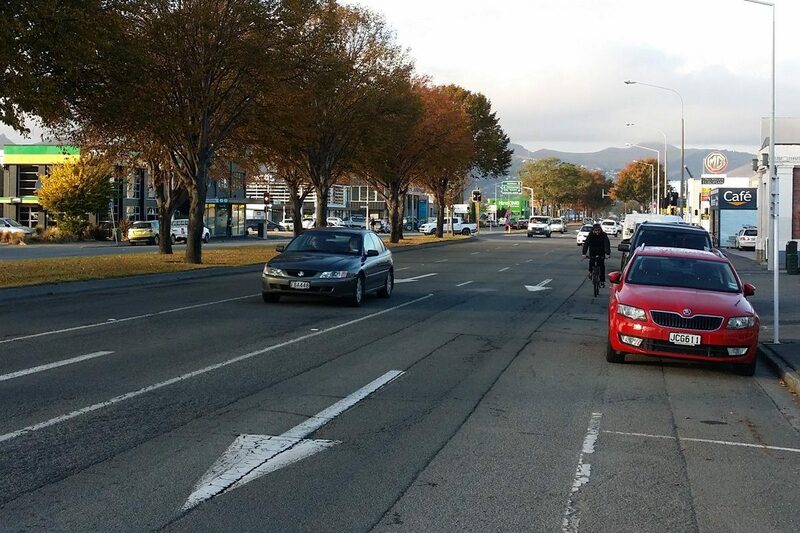 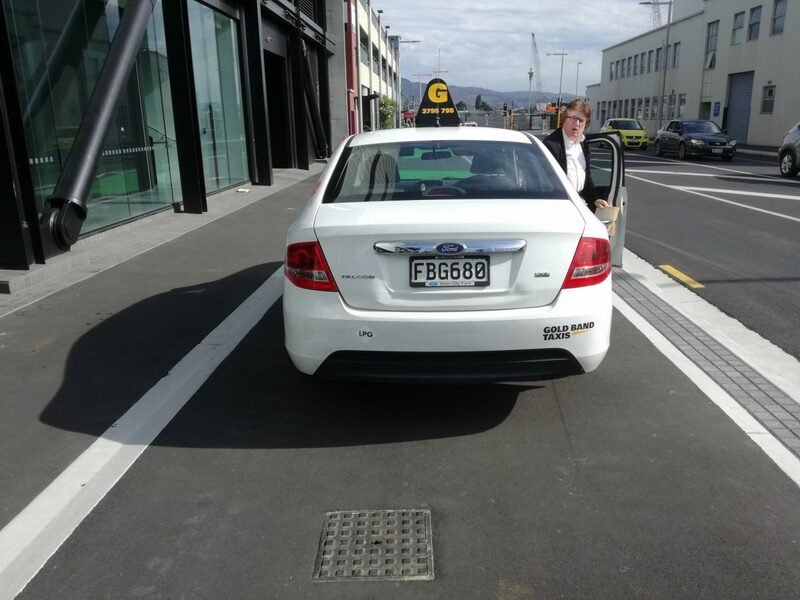 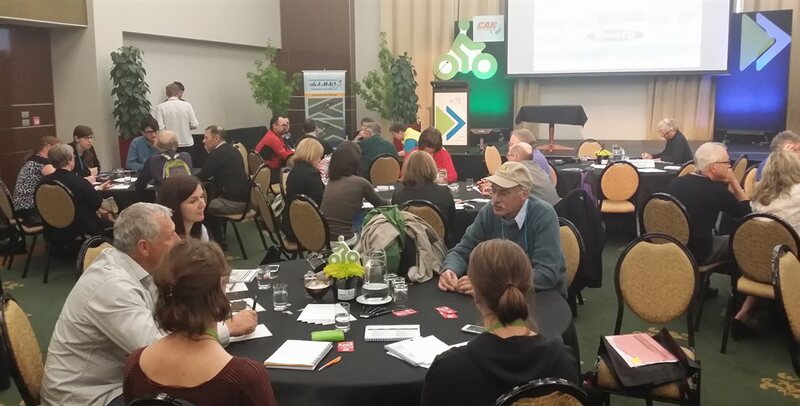 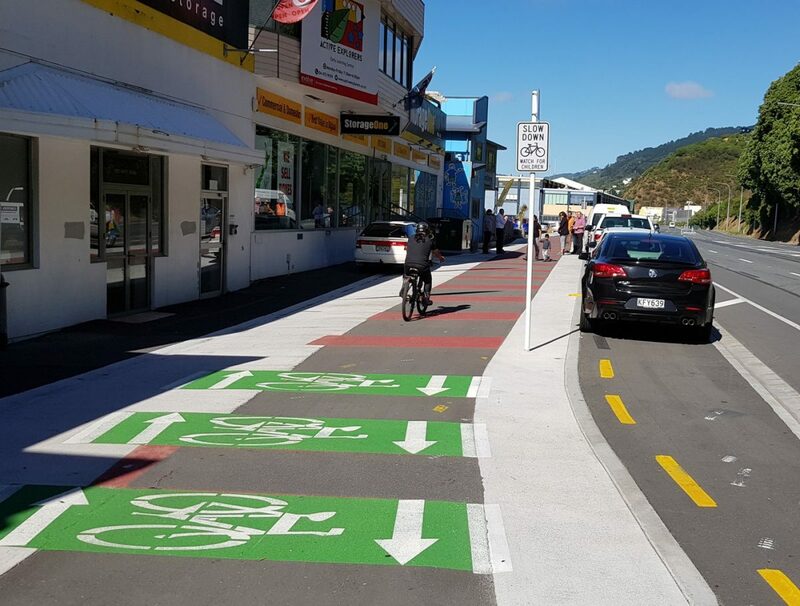 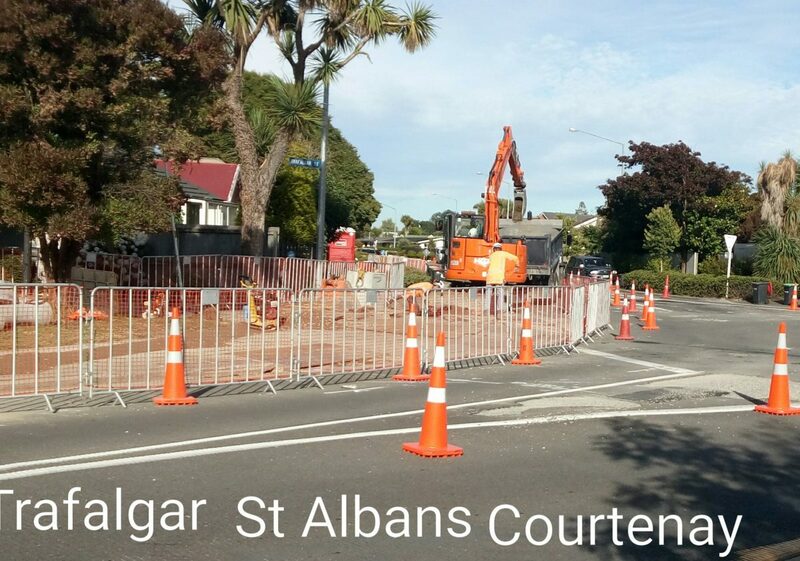 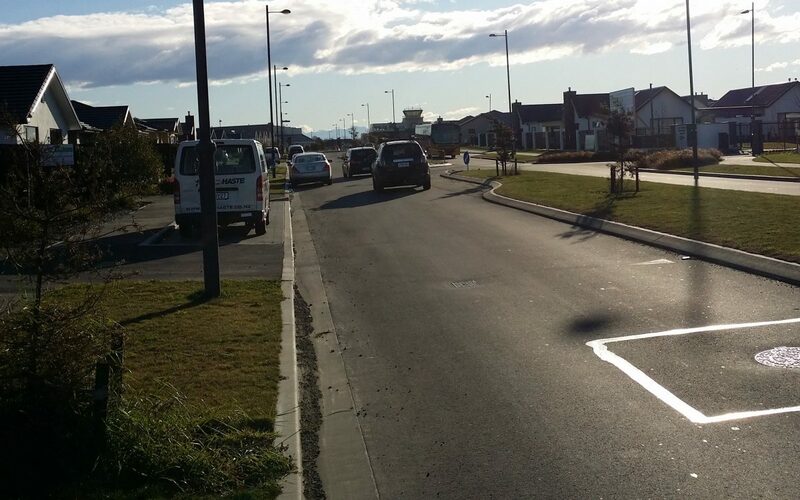 Author Cycling in Chch (Guest)Posted on 3 February 2019 Categories People riding bikesTags Car parking, Cycling safety6 Comments on Guest Post: Mind those doors! 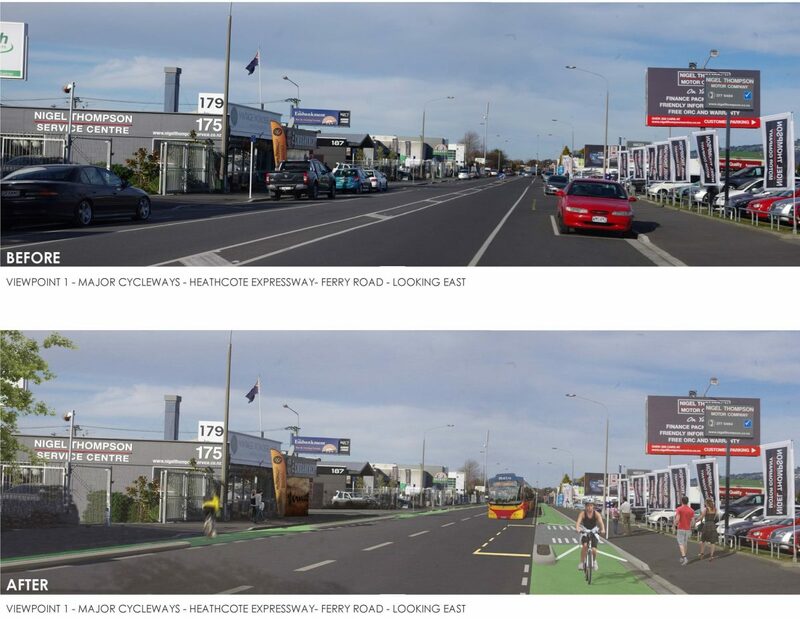 Where could we easily add cycle lanes? 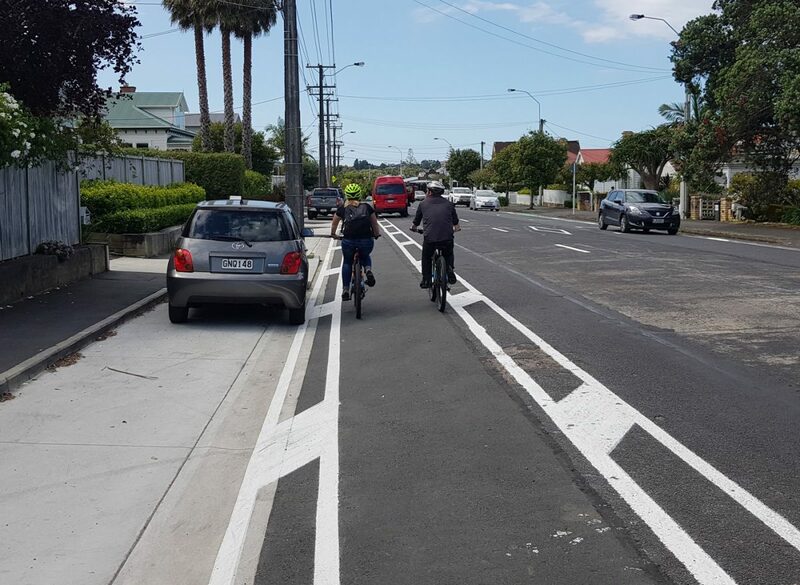 Author LennyBoyPosted on 4 May 2016 2 November 2018 Categories Cycle infrastructureTags Car parking, Cycle lanes11 Comments on Where could we easily add cycle lanes?